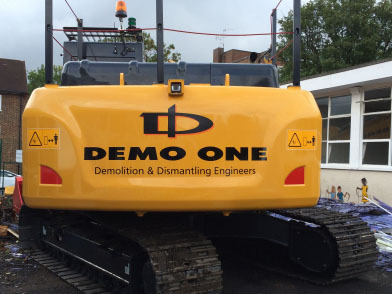 Demo One are a UK based Demolition & Dismantling contractor and a long established member of the National Federation of Demolition Contractors. 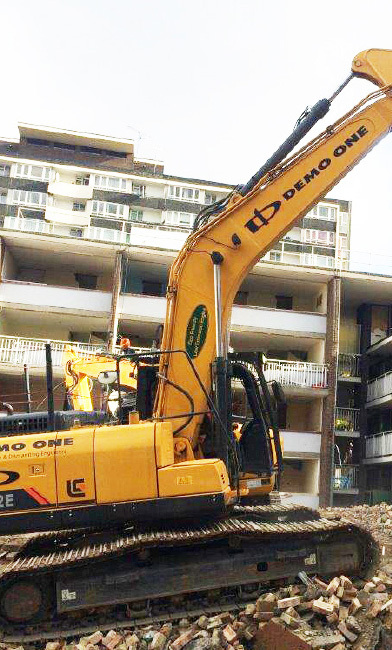 Demo One are fully aware of their environmental responsibilities driven by ethical, regulatory and commercial factors and are committed to continual improvement and best practise. 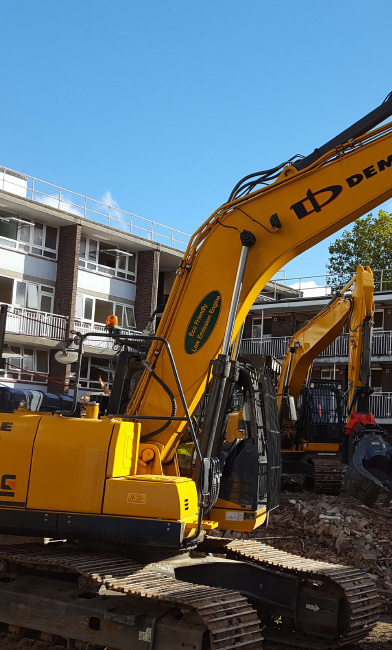 98% of materials generated from our works are currently re-cycled. 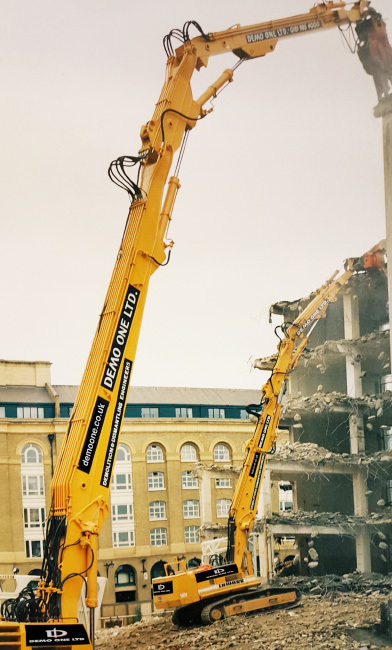 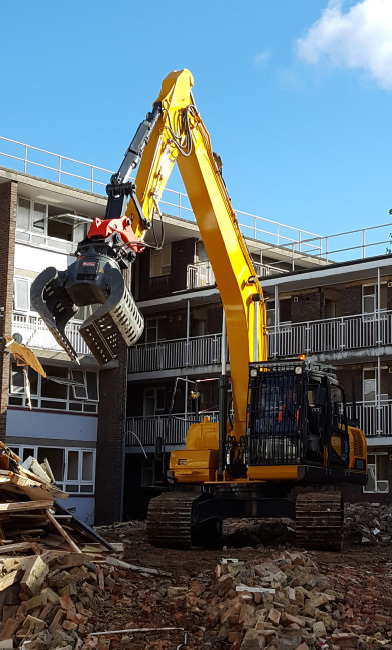 We believe experience matters and our highly skilled and qualified employees are able to carry out every form of demolition ranging from Inner City works to Industrial projects. 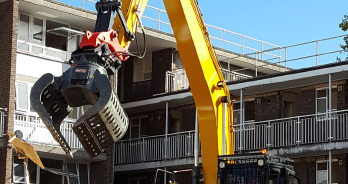 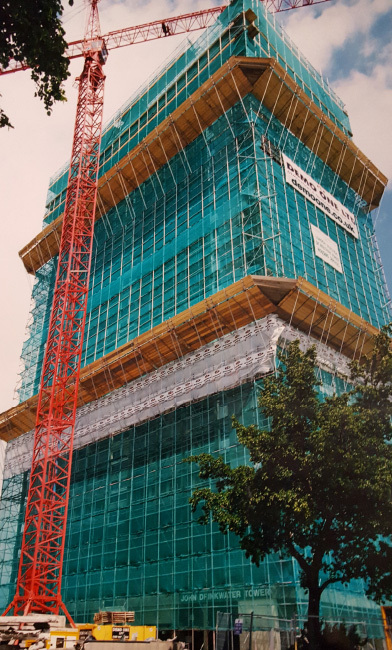 Amongst many of the Demolition and dismantling services we provide are the design, fabrication and erection services for façade retention. 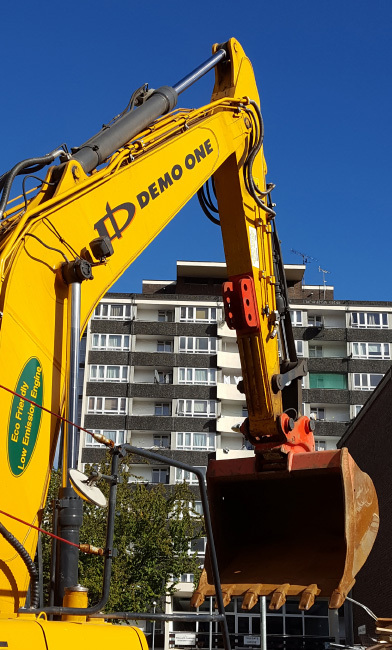 We pride ourselves on the successful completion of contracts safely, on time and within budget and this has led to many years of repeat business from our clients. 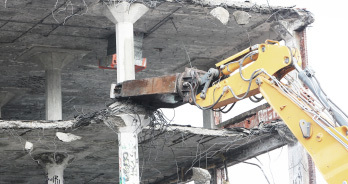 All our projects are carefully evaluated and meticulously planned to identify the best techniques that provide the safest method of demolition. 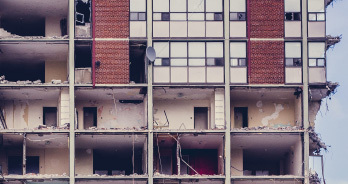 Simply fill out the form below and we’ll get back to you with a reply as soon as we can. 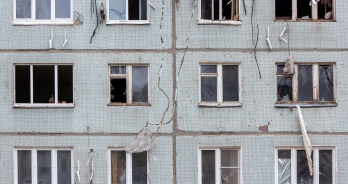 The details you provide on this page will not be used to send unsolicited e-mail, and will not be given to a third party.